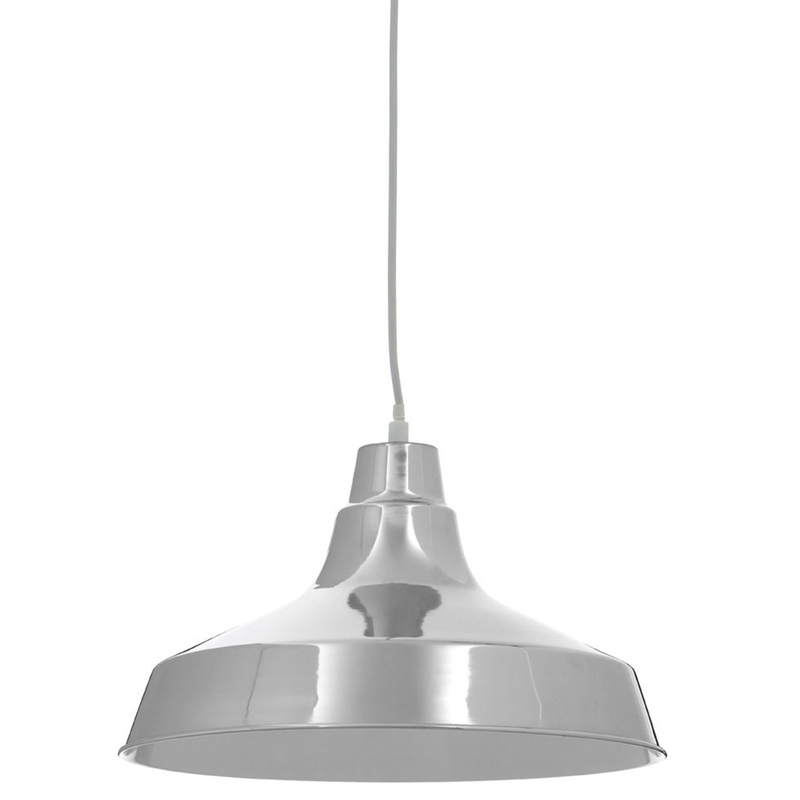 We are very proud to introduce this fantastic Brinn Silver Pendant Light. This pendant light has an incredible design that'll be sure to stand out and impress, whilst creating a contemporary style in any room. The silver colour and metal material make this piece perfect for a kitchen, whilst also being sure to fit nicely in any other room.